We’d be lying if we said the rumors that Ben Affleck was hanging up the cape and cowl didn’t make us choke up a bit. We’ve only seen him as Batman in two films to date, but he’s left an indisputable positive impression and we’ve become big fans of his portrayal. For many, he’s the only interpretation of the Dark Knight that they’ll accept in the DCEU. There’s no denying the two-time Oscar winner is a talented all-rounder, but his initial casting as the iconic Caped Crusader rattled the cages of many comic book fans. Not everyone was behind the idea of Batfleck due to the nightmarish flashbacks of 2003’s Daredevil, which was a fair-enough concern all things considered. 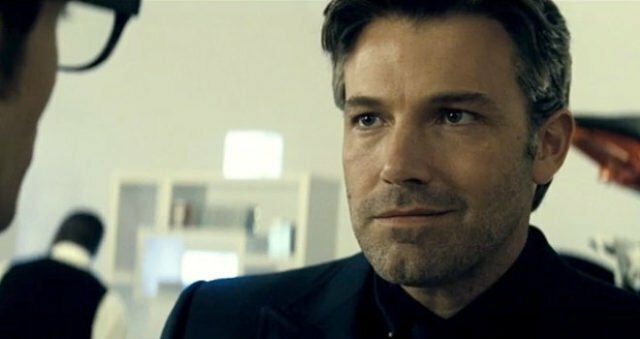 After seeing his portrayal in Batman V Superman: Dawn of Justice, though, it’s hard to imagine anyone else but him in the dual role of Bruce Wayne and Batman. With Affleck confirming that he’s indeed staying on for Matt Reeves’ The Batman (at the very least), it looks like we’ll have more time to cherish his brooding and bruising Bat. So, in celebration of this piece of news, we’ve decided to look back at all the reasons that make Affleck the best damn live-action Batman yet. As always, this is a discussion that’s open for debate and we welcome your honest feedback. So, if you agree or disagree with us, please let us know in the comments section. Without further ado, let’s get on with the show. Long live, Batfleck!